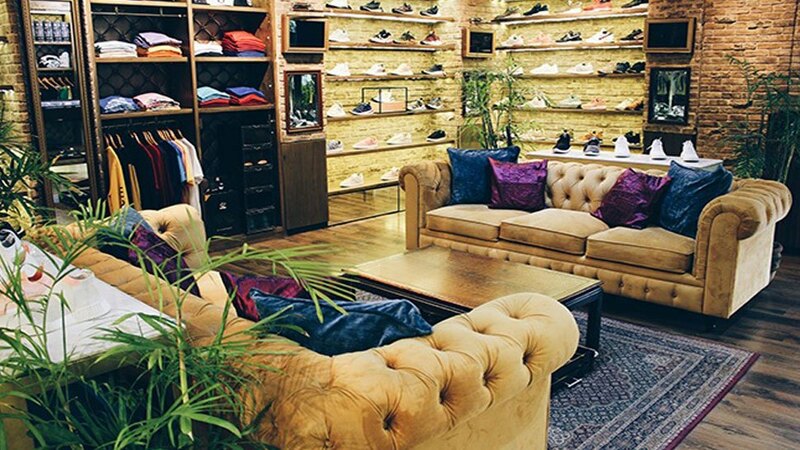 Check out these shops to keep your shoe game strong. How cool is it that a pair of comfy shoes can give your overall look the ultimate "street" vibe? 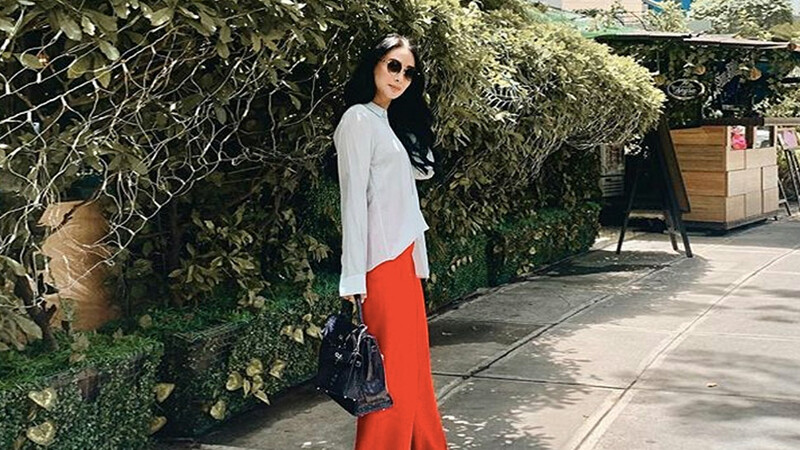 Thankfully, Metro Manila is filled with several shoe stores dedicated to keeping your OOTDs looking fly. Check out these 10 essential sneaker stores for your next shoe fix. With several branches all over Metro Manila, Capital has made a name for itself as a reliable go-to shop thanks to their wide selection of sneaker models. The shoe store carries kicks from classic brands such as Adidas and Nike, but also has great selections from lesser-known labels like Veja and Asics Tiger. See a list of Capital branches here. For more information, contact 955-9976 or log on to their Facebook page and website. Launched in 2011, Sole Academy has stood the test of time in the local sneaker industry. The shop carries a lot of go-to sneaker styles like the Nike Cortez and Adidas Stan Smith, but you can always rely on them to have more exclusive, hard-to-find drops, too. 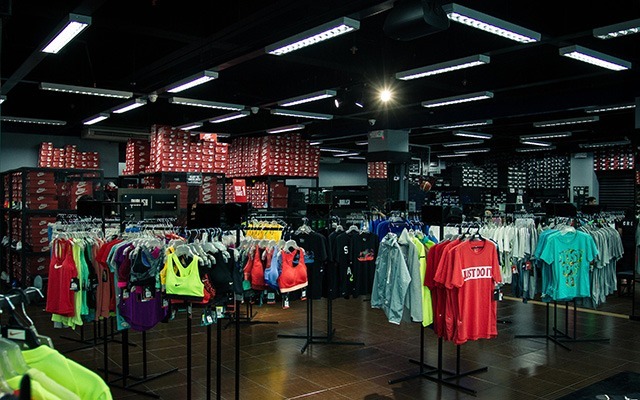 See a list of Sole Academy branches here. For more information, contact 828-9229 or log on to their Facebook page and website. 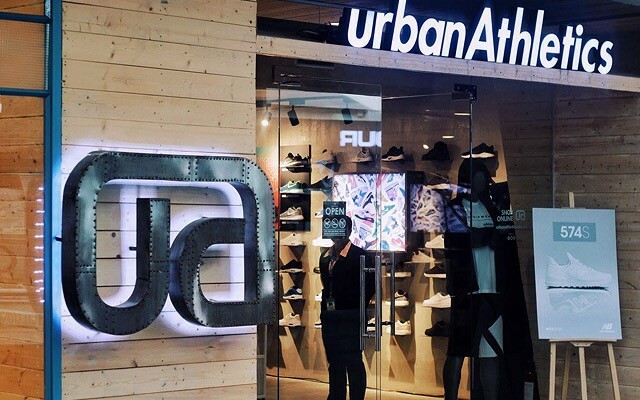 Ever since its launch in 2009, Urban Athletics has consistently brought its customers the latest and freshest sneakers. The lifestyle store isn't just limited to carrying footwear; it's also expanded to selling sports-inspired apparel. See a list of Urban Athletics branches here. For more information, contact 501-3274 or log on to their Facebook page or website. 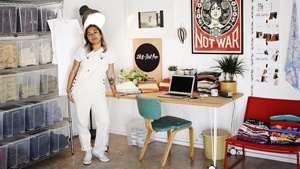 This sneaker boutique down south has gained a notable following, thanks to its painstakingly curated selection of streetwear and skater-inspired sneakers and apparel. Browse through Sole Slam' s shelves and take your pick from great pieces by Yeezy, Vans, and Stussy. 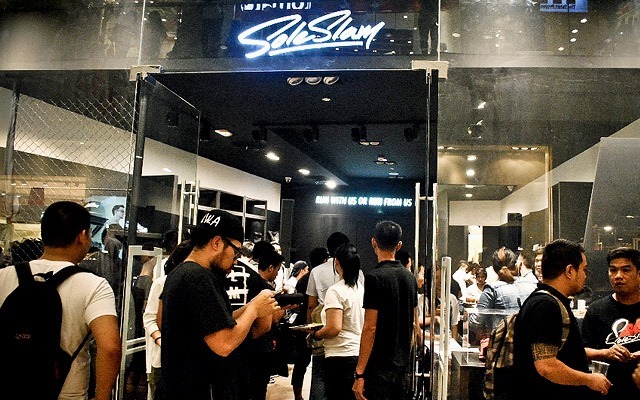 Sole Slam is located at the Upper G/F Alabang Town Center, Alabang-Zapote Road, Muntinlupa City. For more information, contact 801-4682 or log on to their Facebook page. 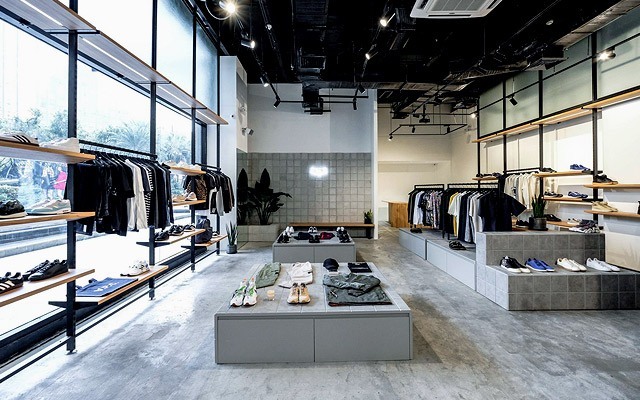 If you're a fan of the latest in streetwear, then this store might just be your newest happy place. 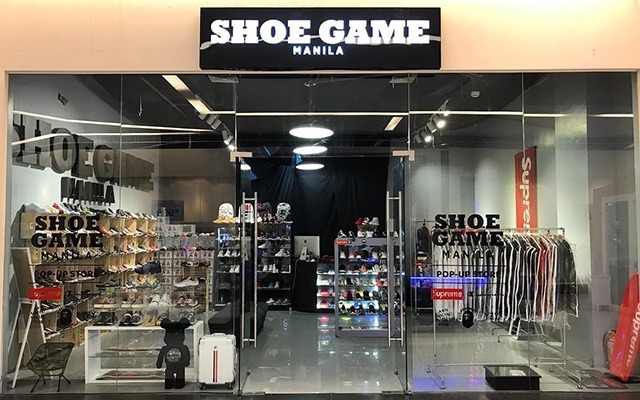 Shoe Game Manila has a curated assortment of sneakers and apparel from the hottest brands such as Yeezy and Supreme, as well as pieces from highly sought-after collaborations such as Puma x Hello Kitty and Off-White x Nike. 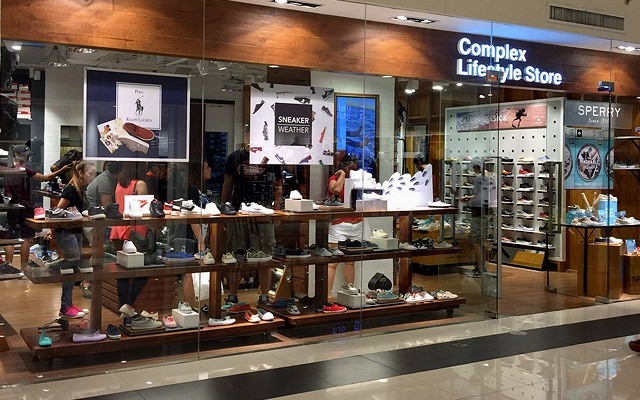 See a list of Shoe Game Manila branches here. For more information, contact 0908-888-7850 or log on to their Facebook page or website. Don't let the small size of this store fool you. Sneaker Box Manila is stocked to the rafters with limited-edition kicks from brands such as Adidas, Puma, and Superga. 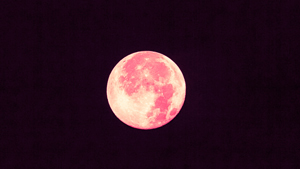 Even more impressive? You can pre-order pairs that are currently unavailable in the country, and they will order and ship them in for you! 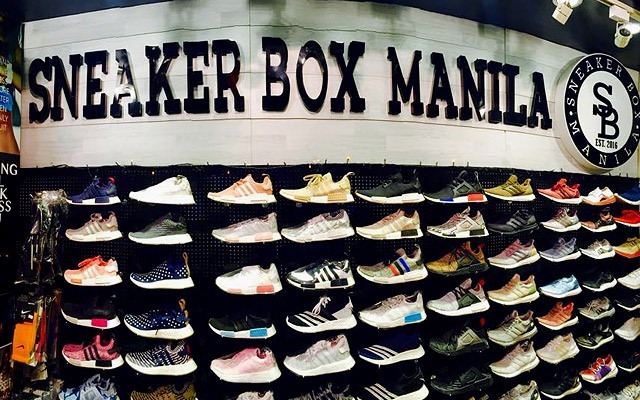 Sneaker Box is located at G/F Promenade Mall, Greenhills, San Juan City. For more information, contact 635-3021 or log on to their Facebook page. Love scoring great deals from sales but hate the swarm of crowds that come with them? Well, you can get your sneaker fix on the cheap at this unassuming outlet store tucked away in Marikina. The Playground Premium Outlet carries recent releases from brands like Nike, Adidas, and Onitsuka Tiger and at wallet-friendly prices, too! 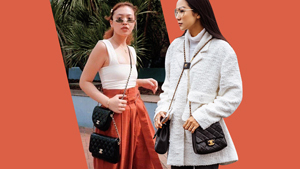 The Playground Premium Outlet is located at 106 Nodison Centre Building, Midtown Subdivision, Barangay San Roque, Marcos Highway, Marikina City. For more information, contact 0917-824-8791 or log on to their Facebook page. You're probably already familiar with mall staple Complex, as they have 14 branches in various shopping establishments all over the Metro. The store carries classic pairs from preppy sneaker brands such as Keds, Polo Ralph Lauren, and Pony. 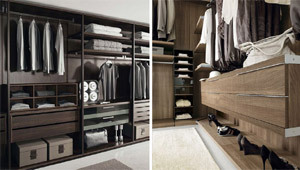 See a list of Complex Lifestyle Store branches. For more information, contact 656-1684 or log on to their Facebook page. 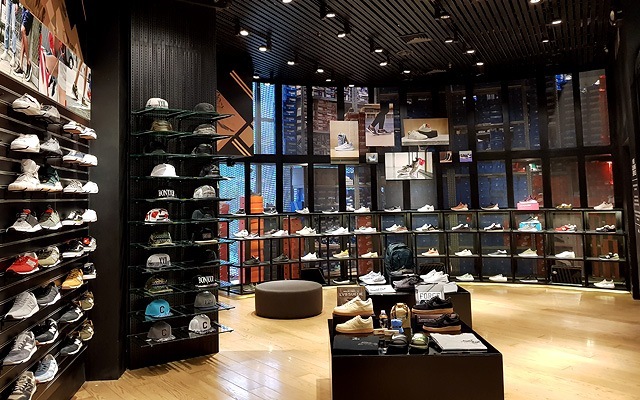 With their branches strategically located near universities in Katipunan and Taft, you can say that Sole Republiq understands the power of youth culture when it comes to sneaker trends. 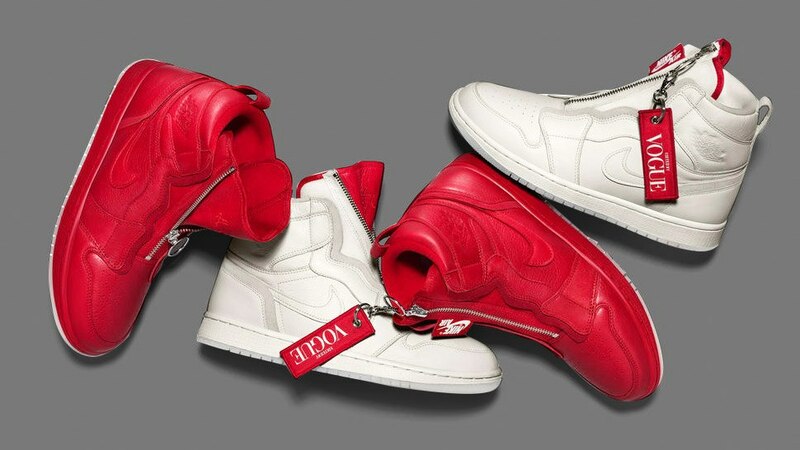 The store carries pairs from in-demand brands such as Yeezy, Supreme, and Adidas and you can count on them to have hard-to-find colorways in stock. See a list of Sole Republiq branches. 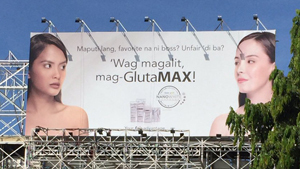 For more information, log on to their Facebook page. The long lines at Commonwealth PH's branches with each new sneaker release says a lot about the store's reputation. The shop is known for bringing its customers the latest in sneaker drops (such as Converse x GOLF Le Fleur) and limited-edition pairs from brands such as Vans, Adidas, and New Balance. Commonwealth doesn't stop at keeping your soles looking great though, as they also carry a range of streetwear from established brands such as APC, Neighborhood, and Carhatt WIP. See a list of Commonwealth PH branches. 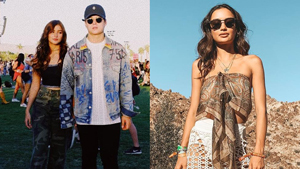 For more information, log on to their Facebook page.